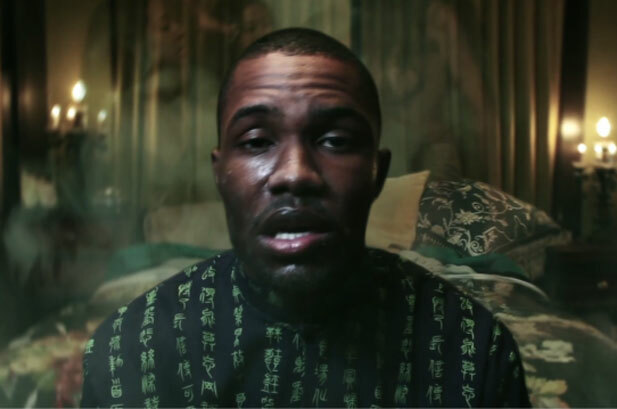 Over the past few days, rumors have been swirling that Frank Ocean is gay. 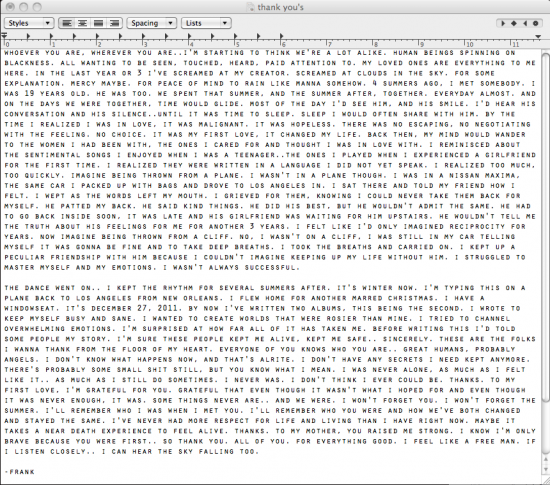 To put an end to everything, Frank Ocean just put up this letter he wrote, where he addresses his sexuality. He reveals that his first love, was in fact, a guy. “Channel Orange” in stores July 17th.